Serving the community is very important to the Valley Heights District. Serving is a way to boost morale, make you feel grateful and also a way to bring joy to others. Service is defined as the action of helping or doing work for someone. From hosting blood drives, to raking leaves, and even making bookmarks are just a few of the projects which have been done by the Valley Heights students and staff. 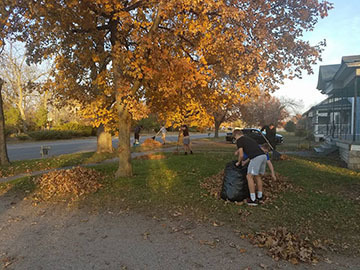 There are numerous clubs and organizations in the school district that have students along with teachers who are more than happy to help the community. 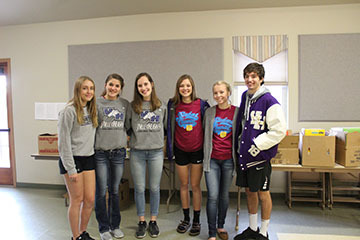 Clubs, classes and organizations like Project Respect, KAY, NHS, FFA, FCCLA, Stuco, Art Club, the Boys Basketball Team, Valley Heights Band, Ronda Josephs FACS Classes and Jenny Yungberg’s Jr/Sr English classes have conducted some sort of service for the community. 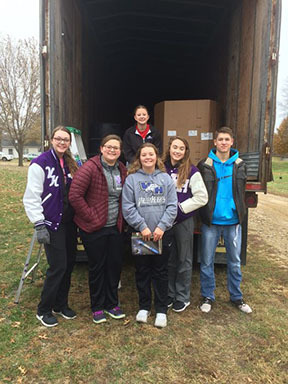 FCCLA has helped out the community by providing rotary meals for local businesses, hosting the Blood Drive, helping with Waterville Recycling each month, collecting canned goods, and also collecting items for the specialty dog service. The Sr. English Classes have been doing year-long service projects for the community. Some of the service projects planned this year include; cleaning up Red Bud Acres, helping at the Blue Rapids Museum, librarian aiding at the Blue Rapids Library, and painting for local businesses. 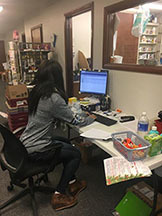 “Having service projects doesn’t sound the most fun to students at first but they then realize the impact they can make.” Said Senior, Jordan Yungeberg. The Band plays regularly for the school and has played for community efforts. One of them being the Veterans Day Parade in Blue Rapids. Stuco has put together a day of service, which consists of all Valley Heights students providing a helping hand to local businesses. Stuco also put together the Block out Hunger Day. Block out Hunger Day is held to gather as many canned goods as possible, all donated by students. The canned goods are then donated to the local food pantry in Blue Rapids. 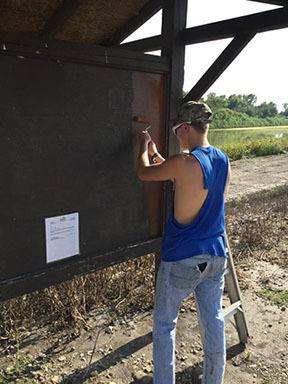 Project Respect has helped paint at the Blue Rapids square, coordinated the Fall Festival with the help of Art Club, NHS, KAY, FFA, along with FCCLA and has even played movies at the Square for the community. 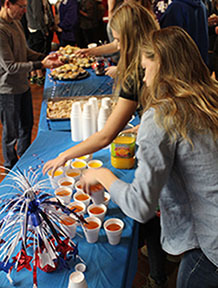 KAY has provided veterans with the Veterans Day Breakfast, and also hosted a Twin Valley dance for anyone involved in the Twin Valley Program. 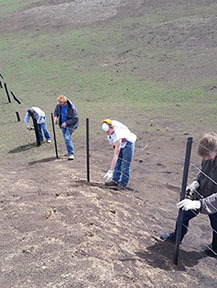 FFA members traveled to Southern Kansas to help repair fences that were damaged in a massive wildfire that destroyed thousands of acres of land. 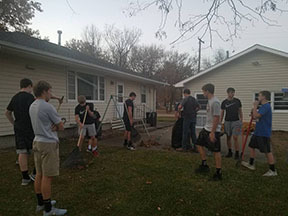 The boys’ basketball team went out a few weeks ago to rake leaves for the elderly which was very successful. As said, service is a very important aspect to the school district. As the school year continues, clubs and organizations will continue to provide service to the community. 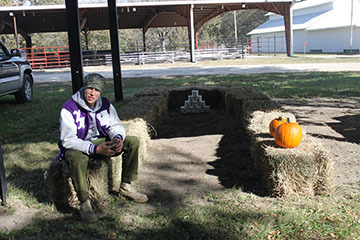 “Doing service for the community makes students feel good about themselves.” Said freshman, Evan Haines. Providing service to the community is not only a way to help out the community, but also to teach students the importance of giving, along with boosting their confidence and work ethic.